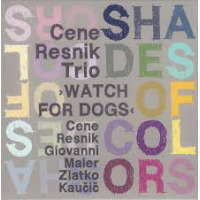 Shades of Colors, a new recording by Slovenian saxophonist Cene Resnik and his Trio Watch for Dogs puts the lie to the belief that there is no beauty in avant-garde or free jazz. There are some sublime moments in this recording as Resnik, Italian bassist Giovanni Maier and Slovenian percussionist Zlatko Kaučič create like master painters, finding little nooks and crannies to leave a pristine phrase, a broken note, or a fragile space. Highly recommended! 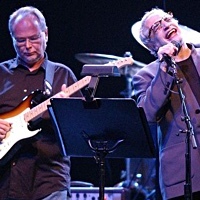 Two masters of space and subtlety featured on Burning Meditation, a recording from 1974, re-released by NoBusiness Records, Wadada Leo Smith and Sabu Toyozumi are more proof of collective artistic craft. And Finland's Liberty Ship returns with a masterful album of fire, space and breath in this episode of One Man's Jazz.